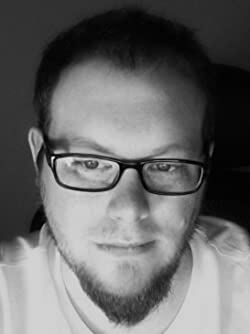 Colin F. Barnes is a publisher and full-time writer of science fiction and techno thrillers. He honed his craft with the London School of Journalism and the Open University (BA, English). Colin has run a number of tech-based businesses, worked in rat-infested workshops, and scoured the back streets of London looking for characters and stories. Please enter your email address and click the Follow button to follow Colin F. Barnes!